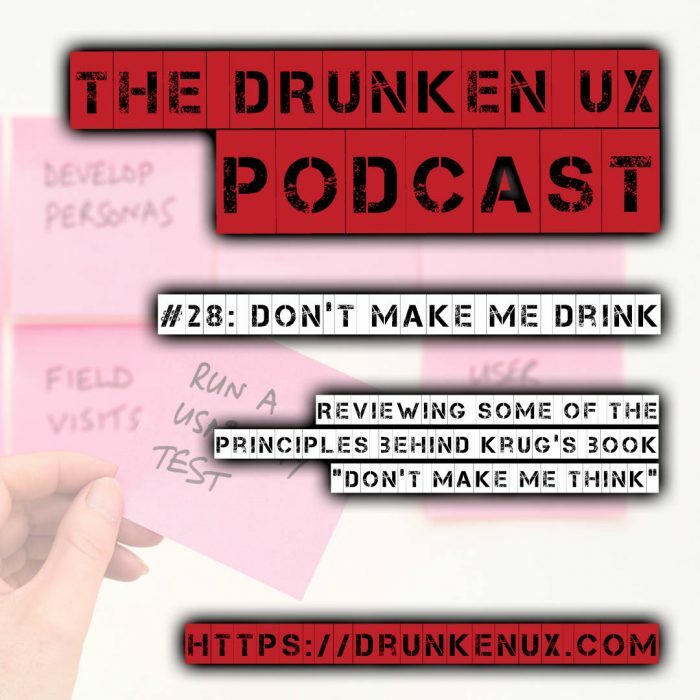 In several past past episodes, Aaron and Michael have made references to Steve’s Krug’s seminal book on usability Don’t Make Me Think. This week’s episode takes a look at that book, and reviews several of the concepts and principles that it introduces. From how people use sites, to how you can test them on a budget, we look at a number of ways you can work usability into your design and development.